The MSTIC doctoral school is one of eight doctoral schools at the Université Paris-Est. It is supported by a doctoral college to carry out its missions: the Department of Doctoral Studies (DED). This multidisciplinary doctoral school focuses on the fields of mathematics, information and communication science and technology. 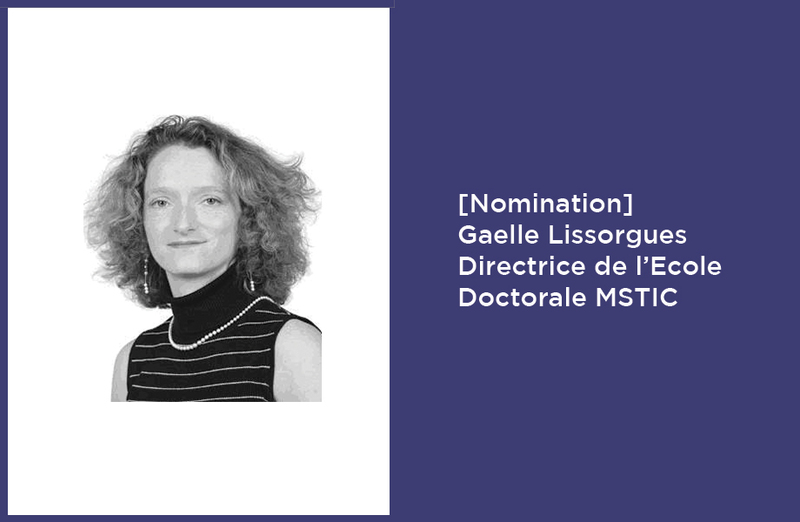 Gaëlle Lissorgues is a professor at ESIEE Paris and the Director of the Health, Energy and Environment Department. We wish you all the best for this new role!